Galileo (1564–1642) is one of the most important and controversial figures in the history of science. 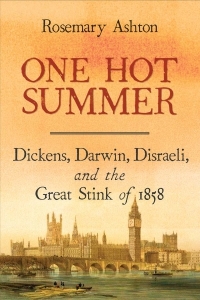 A hero of modern science and key to its birth, he was also a deeply divided man: a scholar committed to the establishment of scientific truth yet forced to concede the importance of faith, and a brilliant analyst of the elegantly mathematical workings of nature yet bungling and insensitive with his own family. 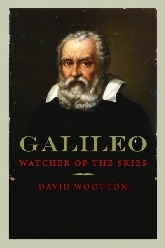 Tackling Galileo as astronomer, engineer, and author, David Wootton places him at the center of Renaissance culture. 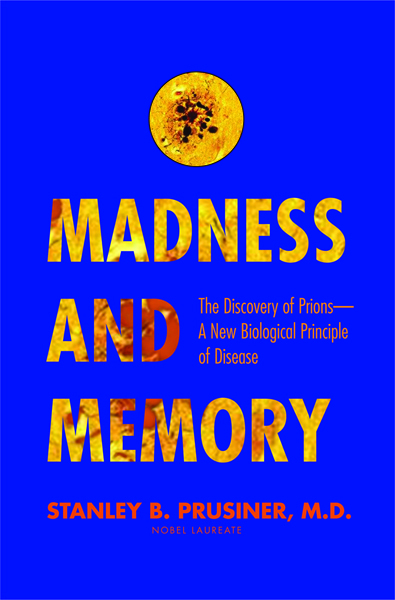 He traces Galileo through his early rebellious years; the beginnings of his scientific career constructing a “new physics”; his move to Florence seeking money, status, and greater freedom to attack intellectual orthodoxies; his trial for heresy and narrow escape from torture; and his house arrest and physical (though not intellectual) decline. 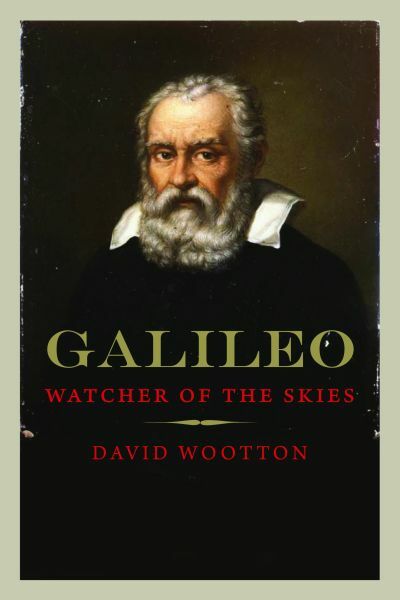 Wootton reveals much that is new—from Galileo’s premature Copernicanism to a previously unrecognized illegitimate daughter—and, controversially, rejects the long-established orthodoxy which holds that Galileo was a good Catholic. Absolutely central to Galileo’s significance—and to science more broadly—is the telescope, the potential of which Galileo was the first to grasp. 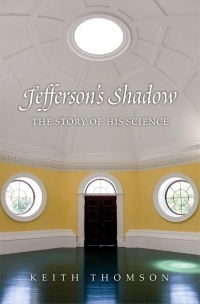 Wootton makes clear that it totally revolutionized and galvanized scientific endeavor to discover new and previously unimagined facts. 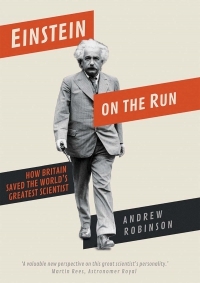 Drawing extensively on Galileo’s voluminous letters, many of which were self-censored and sly, this is an original, arresting, and highly readable biography of a difficult, remarkable Renaissance genius.